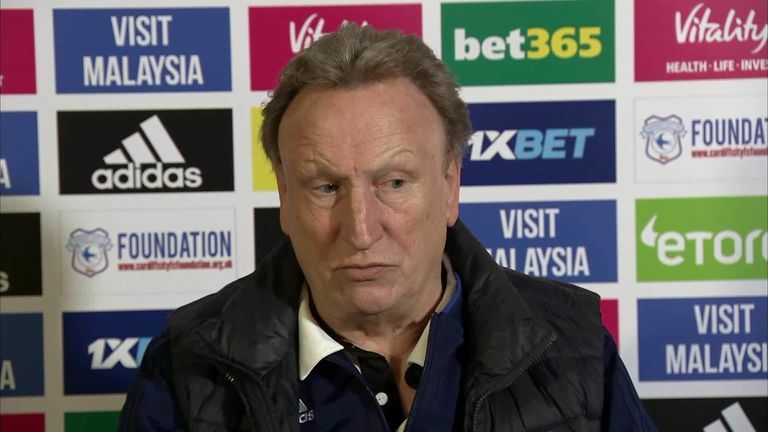 Cardiff manager Neil Warnock believes West Ham currently boast one of the strongest attacks in the Premier League. The Hammers invested heavily in the summer window, with Felipe Anderson, Andriy Yarmolenko and Lucas Perez among a number of high-profile signings at the club. 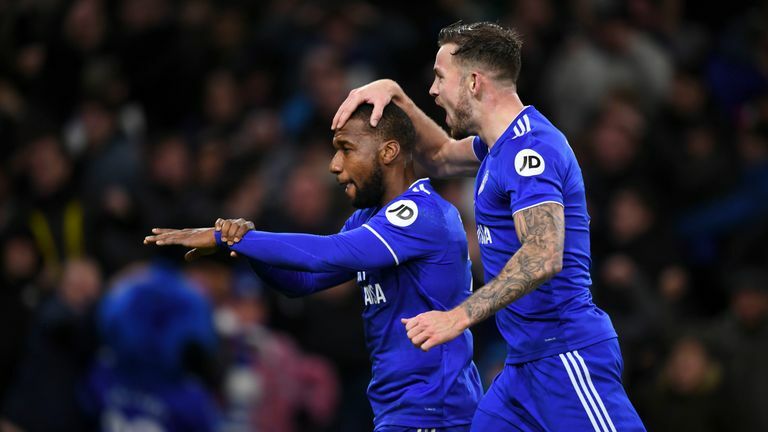 Cardiff travel to face West Ham at the London Stadium on Tuesday night and Warnock envies the options available to his opposite number, Manuel Pellegrini. "You have a £45m left winger, a £30m striker and £15-20m wide players. They've got a very, very good front four - as good as anyone in the division really," said Warnock. "I would have any of those four. We have got to go there and try and compete. It is important that we are very strong and well organised to start with. 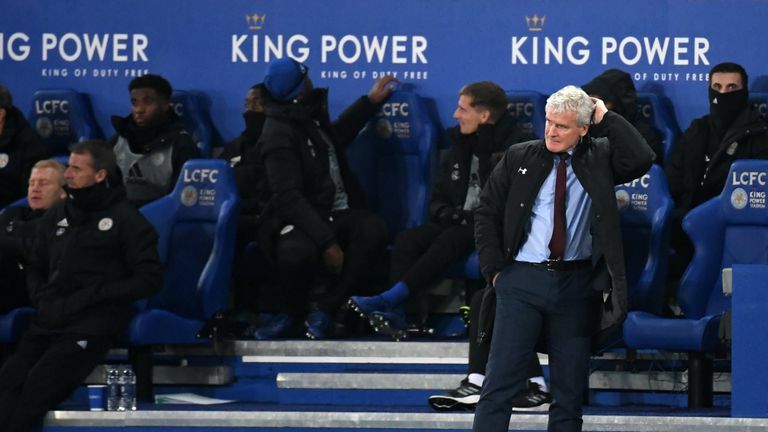 "We don't want to go there and just roll over, give them an early goal and get the crowd up. Chicharito - his two goals [in the 3-0 win over Newcastle] were fantastic. "[Marko] Arnautovic, wow, he has been a revelation." West Ham midfielder Robert Snodgrass impressed in a 3-0 win over Newcastle on Saturday and Warnock is pleased to see his former player back in the first team under Pellegrini. "Snodgrass was one of my biggest disappointments when I had to let him go from Leeds," said Warnock. "I thought we could have gone up that year with Leeds - to lose him a week before the season starts to [then Norwich boss] Chris Hughton was soul destroying for me but he came and pleaded with me to let him go because of his family. "He is a great lad - a lovely lad and I had to do that. Unfortunately the money I was promised for him was never forthcoming. "But I have good memories, he's an excellent player, I'm pleased he's back in because he's been wrongly criticised at times. "You've got him and Anderson, who is probably as good as anyone in the division, including the top clubs. We've got our hands full."